ADMISSION: For $10, you’ll hear a variety of songs, plus a teaser from Legally Blonde! Save the date! 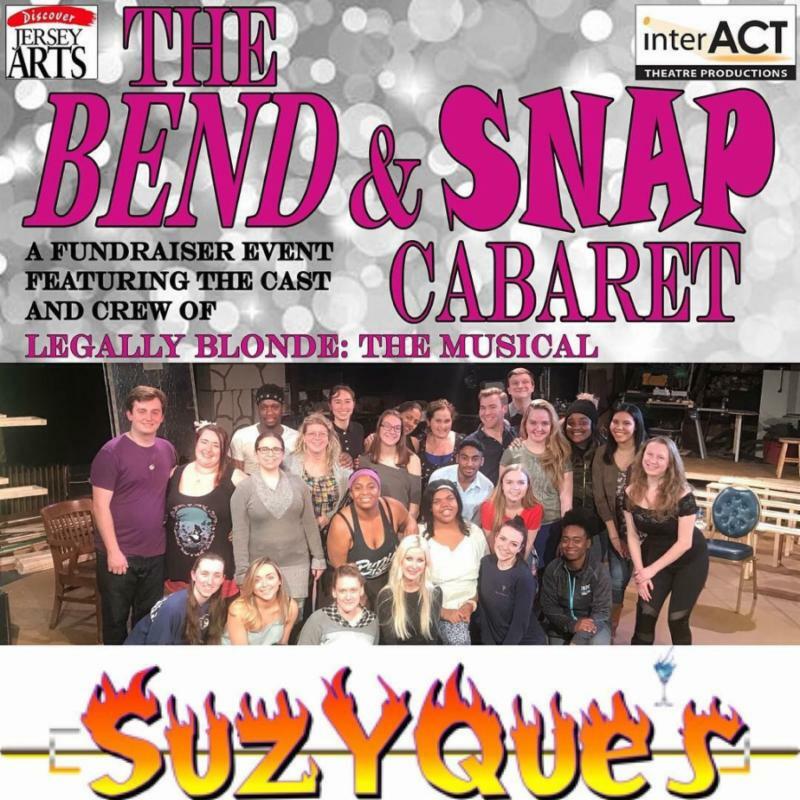 The cast & crew of #LegallyBlondeTheMusical will be doing a special #BendandSnap cabaret fundraiser !